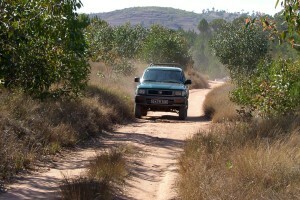 Ambondrona School is located in Ambohitrinindriana Village, about 20 kms from the capital Antananarivo. 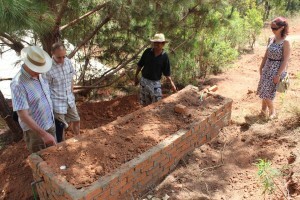 It was founded by Faly Rafieferana in 2002 to meet the needs of the local people. 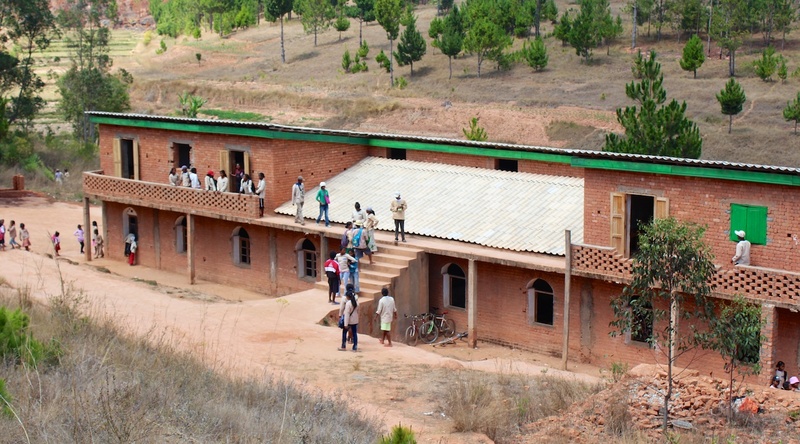 The school was started with his own three children, and by 2006 had grown to 96 pupils. By 2012, it had grown to over 200 pupils and now Faly is very much in demand as a speaker at conferences on the subject of education in Madagascar. 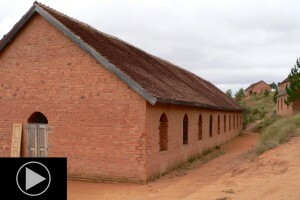 The Mission House have supported the school for many years, with recent projects including a new refectory building, water wells and washing facilities. These were funded mostly by the pupils from Abbot’s Hill Independent School for Girls in Hemel Hempstead, UK. The girls have undertaken an excellent fundraising effort, converting their academic Community Development knowledge into practical end results. The two videos below show how the school has grown and developed over the years. The first video was taken in 2006 when the school had 96 pupils. At that time, it was a single story building and there was still a great deal of work to be done on the classrooms. 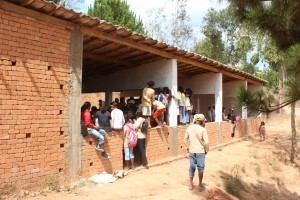 By 2012, when the second video was taken, the school had over 200 pupils. 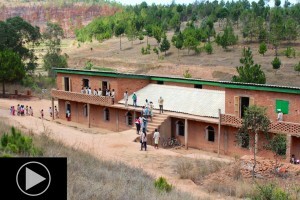 The building had been extended with the addition of a second storey and all of the classrooms were functional. Where is it and how do you get there? Tour the classrooms at Ambondrona school. Supplying the school with water.